Western Pop-Up tents are perfect multi-use tent. 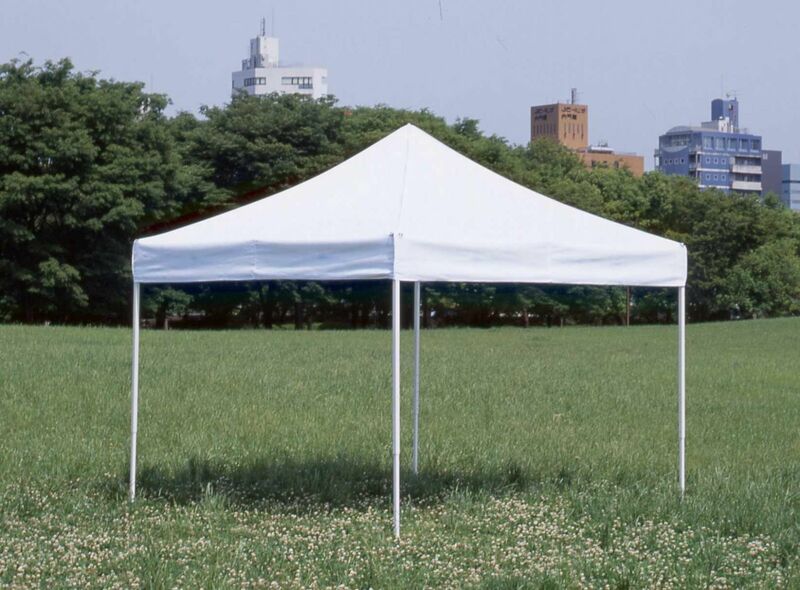 Whether you use them as backyard gazebos, or shade canopies, these high quality pop up tents are easy to use and easy to store. Each comes complete with its own storage duffle bag that includes wheels for easy transport. For pricing and options download our brochure. Make your pop-up tent stand out! Hang a custom banner from your pop-up and get your company or sports team noticed. Ask us about our custom graphics and banner services. 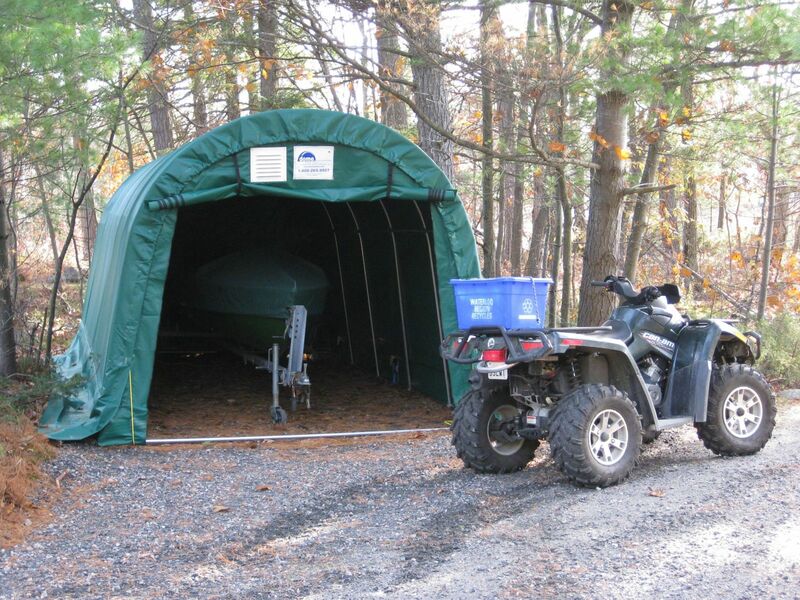 We manufacture vinyl tarps, poly tarps, canvas tarps, and neoprene tarps in any size. Want to receive our newletter on a regular basis? Subscribe to our mailing list.